MUST SEE INSIDE!!! A rare opportunity to own a luxurious and stunning open floor plan home with an enormous Master in sought after Arlington Park, with amenities not offered in new homes. 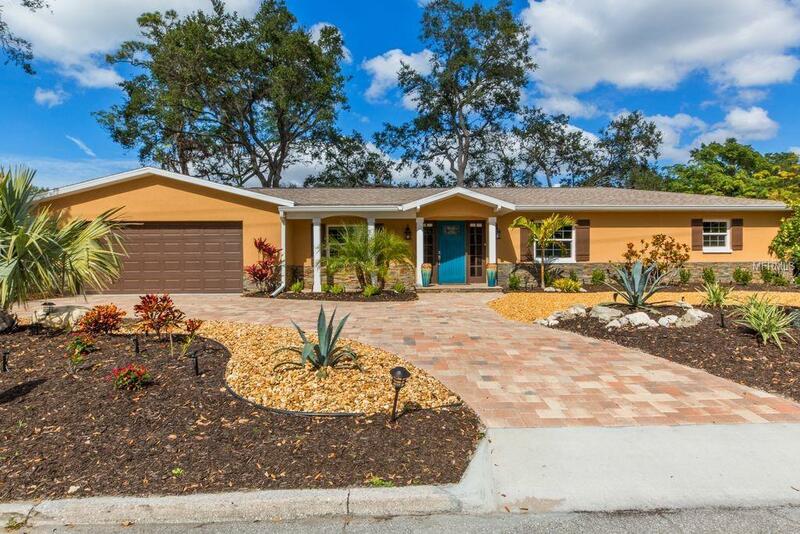 Completely rebuilt using a designers skill and a perfectionists touch with porcelain wood-look tile, high-grade granite, tray ceilings with inset lighting, skylights, large impact windows, custom cabinetry, office/craft room, 2 car garage and lots of storage on a double lot. 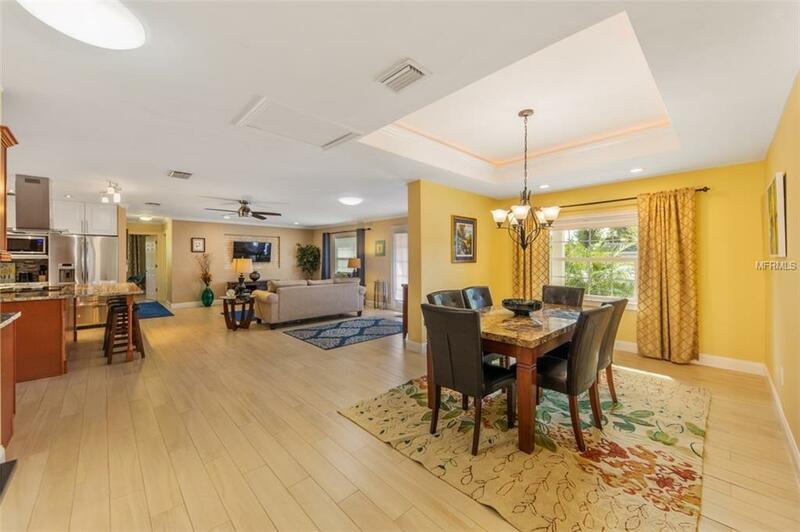 Entertaining becomes an art with a spectacular Azurite granite island, pullouts, stainless steel appliances and French doors that open to a large lanai and beautifully landscaped yard. 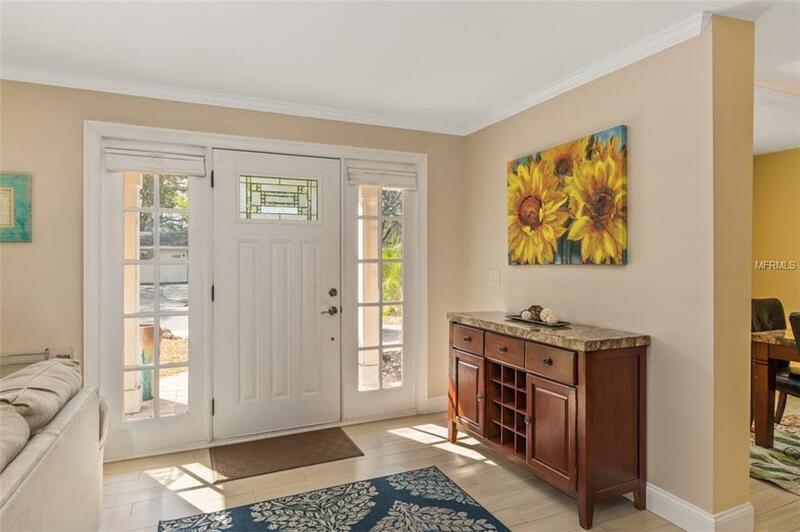 Luxuriate in the expansive, private Master retreat, featuring a Morning kitchen, tray ceilings with inset lighting, 2 huge walk-in closets bath with French jetted tub, dual vanities, open shower and built-in custom cabinets. The home is impeccably furnished and turnkey. Qualitys assured, as this home has been pre-inspected! Every construction detail painstakingly attended to. Walk block to Sarasotas Best Neighborhood Park with an Olympic-sized pool, trails, outdoor fitness, playground and tennis. Or, unwind on a park bench overlooking the serene pond. Join the savvy homeowners of the in-town gem called Arlington Park, known as the "new West of Trail. But its more. Think all the amenities, with less traffic and lower taxes. Walk to Southside Village, Sarasota Memorial Hospital and Mortons. 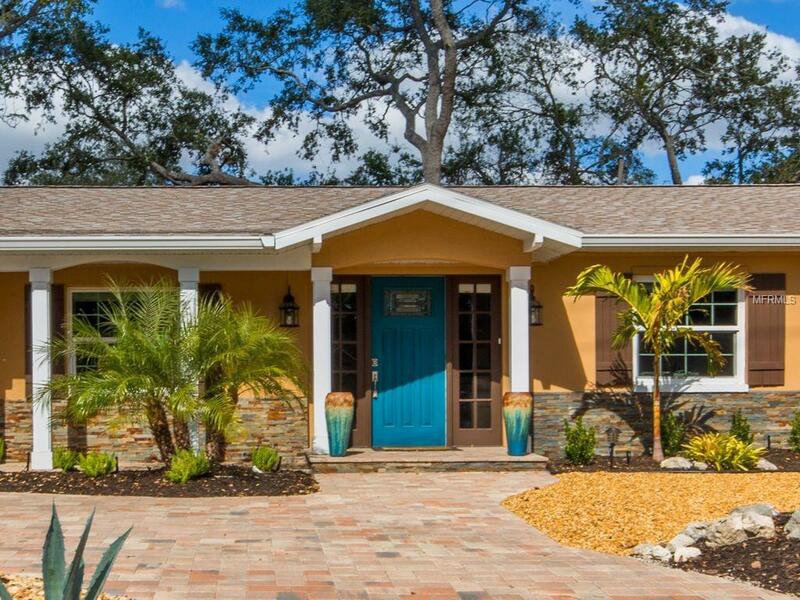 Its just minutes to beaches, downtown and all Sarasota has to offer.